Karnataka State Football Association (KSFA) will be celebrating Referees Day and FIFA Fairplay Day on Wednesday, September 1, 4 pm. Asian Referees Day, Asian Football Confederation's (AFC) initiative to recognize the contribution of the referees in the game will be celebrated with much fanfare at the Bangalore Football Stadium. During this occasion, KSFA Referees Board is organizing a friendly football match between the Referees XI and the Veterans XI at the same said venue. To acknowledge the referees in the wonderful game of football, the AFC had decided to celebrate September 1 as the Asian Referees Day. 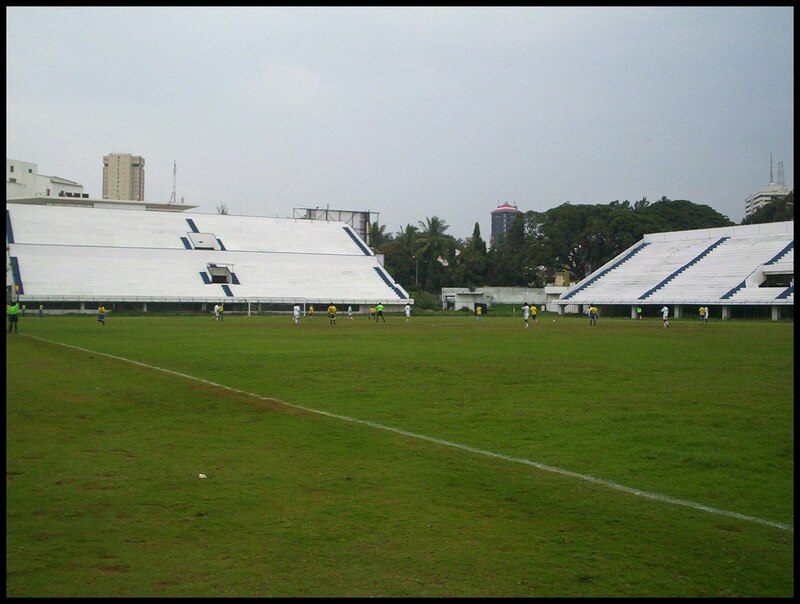 Interestingly, this will be the last match played under natural grass in the Bangalore Football Stadium. KSFA insists that laying of synthetic turf in the stadium will start soon.